As many problems as feral hogs cause landowners, especially on prime hunting lands both private and public, hunting clubs and others might be interested in ongoing research to kill them. That and other issues with wild hogs were discussed recently at a natural resource symposium in Baton Rouge. That day, Aug. 29, was devoted to spotlight what was called “Louisiana’s feral hog invasion.” When wild pigs invade an area, deer, squirrels, turkeys and other game animals leave and soon “all you’ll have is pigs,” Chad Conville, Miami Corp. manager, said. The holding company he oversees has 240,000 acres of coastal marsh. LSU AgCenter animal science researcher Glen Gentry shared an update on the work he’s doing with sodium nitrite as a toxicant for controlling feral hogs. He is testing different flavors that attract pigs, which is proving to be more difficult than first anticipated, according to a news release from the LSU AgCenter. “What we are finding is that pigs are attracted to certain flavors, such as strawberry, which they seem to like. However, the grain-based bait has some problems,” Gentry said. When sodium nitrate is added to the mix, consumption tends to drop off, he said. Sodium nitrite is effective in taking the oyxgen from a pig’s blood through the formation of methernoglin. The process makes them drowsy, lie down and die, Gentry said. At the right level, this happens in most animals, but deer and some other animals are less sensitive to the chemical. “All mammals, including humans, have an enzyme that is able to change methemogloin, which cannont bind oxygen back to hemoglobin. But pigs don’t have as much of this enzyme, so it takes less sodium to overload their system,” Gentry said. The goal is to kill 90 percent of the wild pigs. So far, Gentry is at 68 percent. His study is focusing on three issues: the effective lethal dose of sodium nitrite, an effective delivery medium and an effective and selective delivery system. Laws and regulations say that the poisons must be publicly acceptable and produces a humane death. “Sodium nitrite is basically a food preservative and is also used as an antidote for cyanide poisoning. When using sodium nitrite, the animal suffocates from the inside out,” he said. So what is his solution to finding a flavor that will attract feral hogs? “We are looking at semi-solid bait forms developed by LSU AgCenter researcher Zhijun Liu in the School of Renewable Resources. 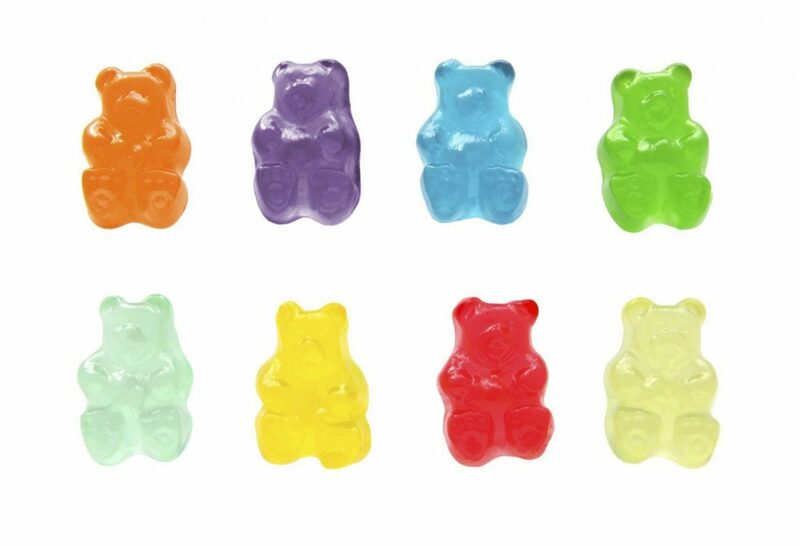 I like using Gummy Bears as a way to hide the salty and bitter taste of sodium nitrite,” he said. Good riddance to the wild hogs. Hope it is viable sometime in the near future.